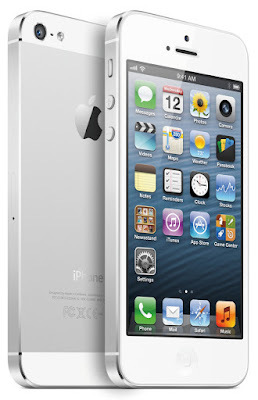 Half a decade after the original iPhone, Apple announced the iPhone 5. 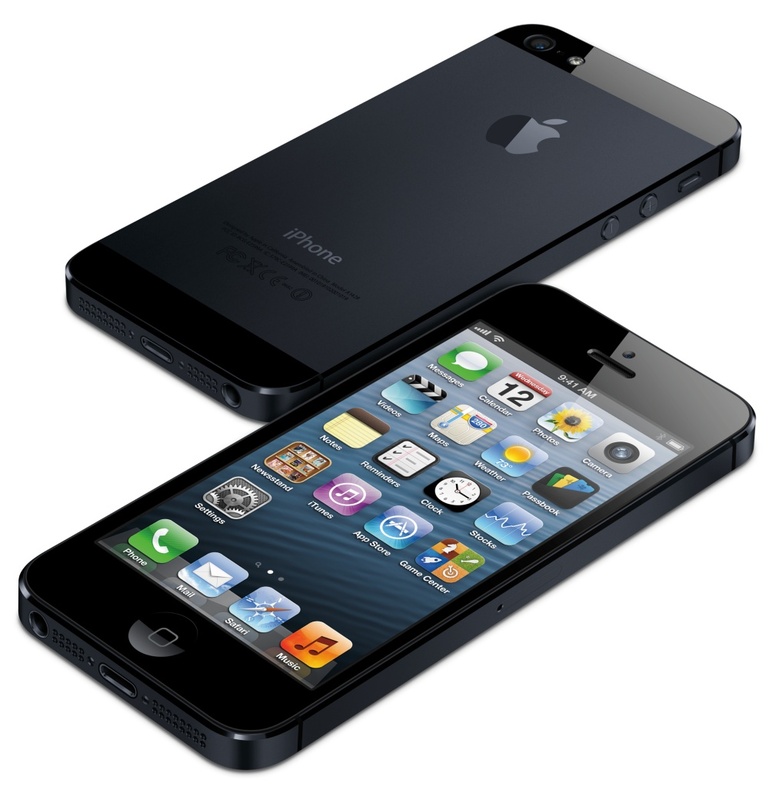 The sixth version of this highly popular device, the 5 was an evolution of the second-generation iPhone 4 and 4S phones. The launch of the 5 came when Apple’s competitors were beginning to pull ahead of Apple in terms of specifications, particularly when it came to screen size. For example, the rival Samsung Galaxy S III had a 4.8” display that completely dwarfed the 3.5” panel on the iPhone 4S. Indeed, even low-end rivals had bigger displays and it was becoming clear that a lot of customers wanted exactly that. Of course the obvious solution was to make the phone bigger, but there was resistance from Apple management (reportedly Steve Jobs) in following Samsung’s lead with larger devices with each generation. Instead a design compromise was made, and the iPhone 5 fitted in a larger 4.0” screen by making the device taller. Adding 9mm to the height gave an extra half inch on the display (and yes, that IS a horrible mix of metric and imperial units). The advantage was primarily that the iPhone 5 felt pretty similar in the hand, but because Apple also changed the connector on the bottom at the same time, you couldn’t easily dock the 5 in peripherals designed to hold the 4 and 4S. A switch in materials from steel to aluminium made the iPhone 5 much lighter, and of course the 5 was faster than its predecessors and heralded a new version of the iOS operating system too. On the downside, the new Apple Maps application included with the phone was truly terrible and the paint on the devices was prone to scuffing and chipping. Perhaps it is no surprise to learn that the iPhone 5 was a massive success, although it only had a run of one year before being replaced with the popular iPhone 5S and the unpopular iPhone 5C. The 5S continued in production until 2016, and Apple recognised that many customers very much enjoyed the more compact design of the 5 over their newer and larger smartphones, launching the iPhone SE in 2016 with an almost identical form factor. Software support for the iPhone 5 (and almost identical iPhone 5C) ended in July this year, so their usefulness is somewhat limited. Prices are currently around €100 for a unit in good condition, or alternatively the equally compact but much more capable iPhone SE starts at around €480.